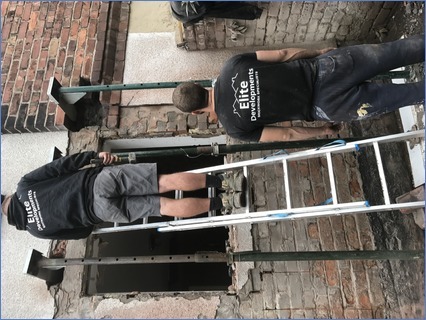 At elite developments we have a lot of experience in design and build in new build apartments, new build houses, exstensions, conservatorys, garage conversions, loft conversions, garden walls, plastering, rendering and full refurbishments. No job too big or small for my team. 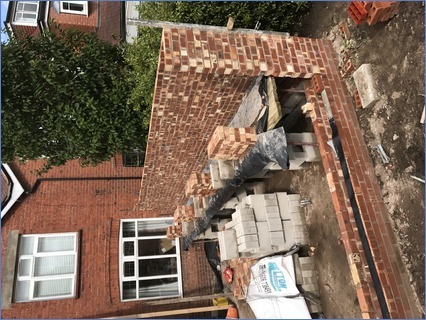 15 years' experience in design and build all over the north west. 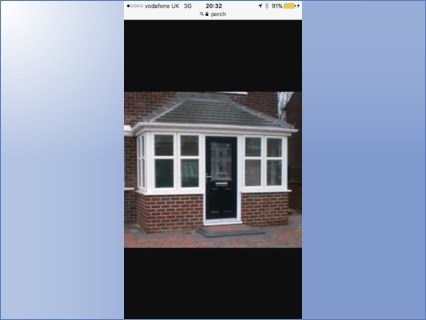 My team are very experienced in all trades and take pride in there work.We are also fully insured. Free quotations!!! !